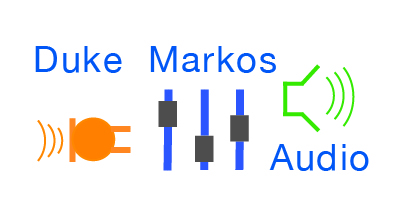 Duke Markos is a Grammy® award winning engineer. Duke Markos Audio specializes in producing high resolution sound. We focus on jazz, classical, and acoustic music. surround sound mixing, sound design for radio and podcasts, and project management.